Sophia Contemporary, founded by Vassili Tsarenkov, Lali Marganiya and Lili Jassemi, is a new gallery that will exhibit contemporary art, particularly that of the Middle East and Iran, as well as contemporary Western art. 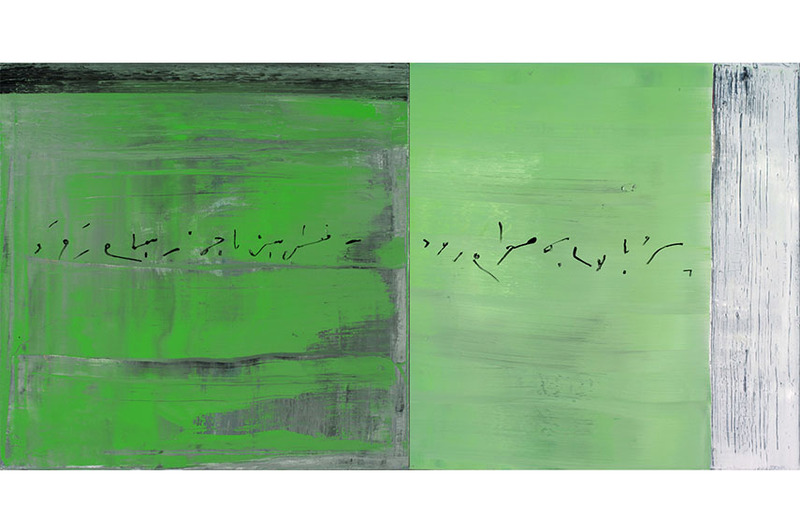 The gallery’s inaugural exhibition will show a number of ongoing series and new paintings by Reza Derakshani, one of the most recognized Iranian artists. 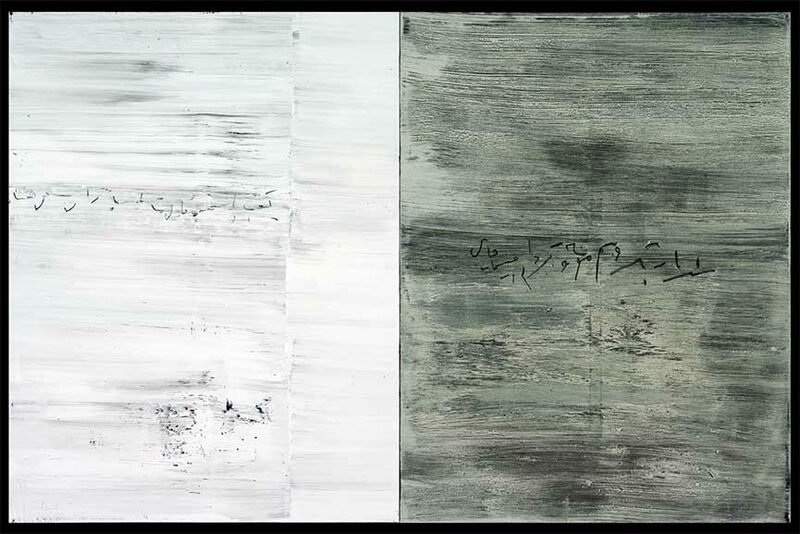 Derakshani will exhibit his new works including the Hunting, Pomegranate and Garden Party, as well as paintings from his new series Caligraphy and Blue, both of which have never been exhibited before. 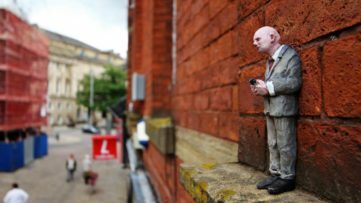 Reza Derakshani is one of the most interesting personas in the contemporary art scene. Born in a small village of Sangsar in the northeast of Iran, he grew up in a nomad family in a tent in the mountains which later had an impact on his work. 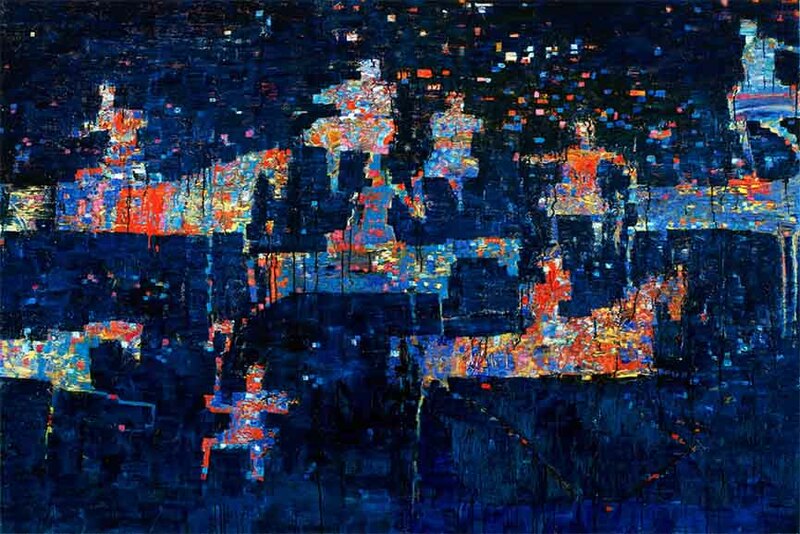 He studies visual arts in Tehran and the U.S., where he lives and works today. From Persian art and folklore to Western modernism, Reza Derakshani’s multicultural background serves as a continuous source of inspiration for his works in which he masterfully blends multiple cultures and motifs. However, Derakshani is not only a painter. 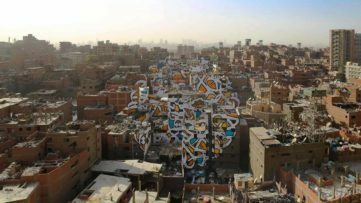 He has managed to find ways of expressing his vision in many different forms such as music, film animation, graphic design, book illustration and calligraphy. As a musician, he has collaborated with various musicians such as The Doors’ drummer John Densmore, Madonna, and Richard Horowitz among others. His work has been shown worldwide and widely acknowledged in the media, The New York Times, Le Parisian, Toronto Star, Harper’s Bazaar as well as on television programs such as ABC TV, RAI TV, BBC channel 4 and many, many others. 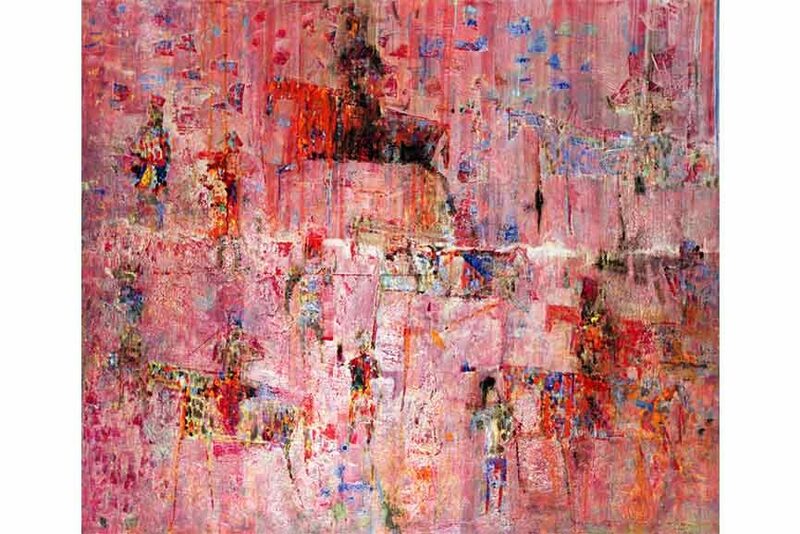 During his time in New York, Reza Derakshani was directly related to the resurrection of painting in Europe and the USA. Although he was associated with the Neo-Expressionist style and the revival movement with his peers, Francesco Clemente, Shirin Neshat, Alessandro and Cy Twombly, it was his emigrant experience that was the reason of Derakshani’s reconnection with his Iranian roots. His style draws inspiration from Iranian style of miniature painting and the Western abstract visual art, creating a fusion rarely found among today’s art. He builds up layers of color, often using odd materials such as wax and tar, as well as metal paints. 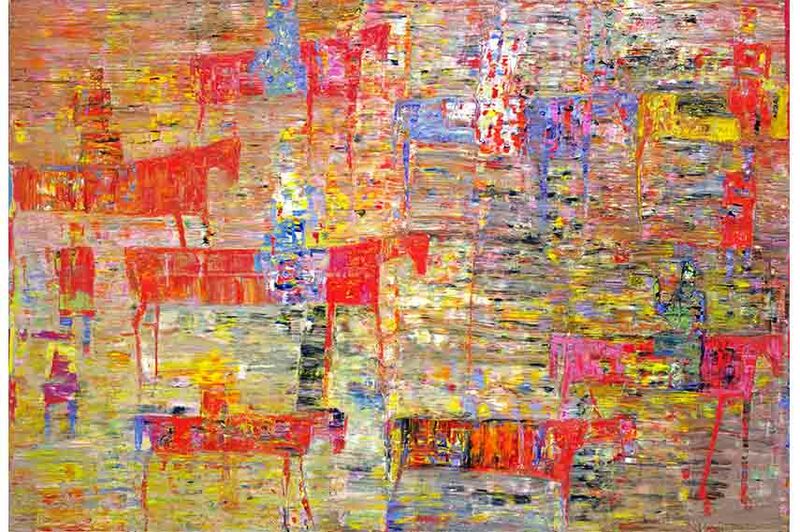 Since Derakshani has been widely recognized as an artist who is not afraid of novelties and experiments, his Hunting series shows the layering of abstract landscape with the motif of horse riders. This, again, depicts the fusion between Persian tradition and modern experimental techniques of using various materials such as glitter, glaze and gold paste. 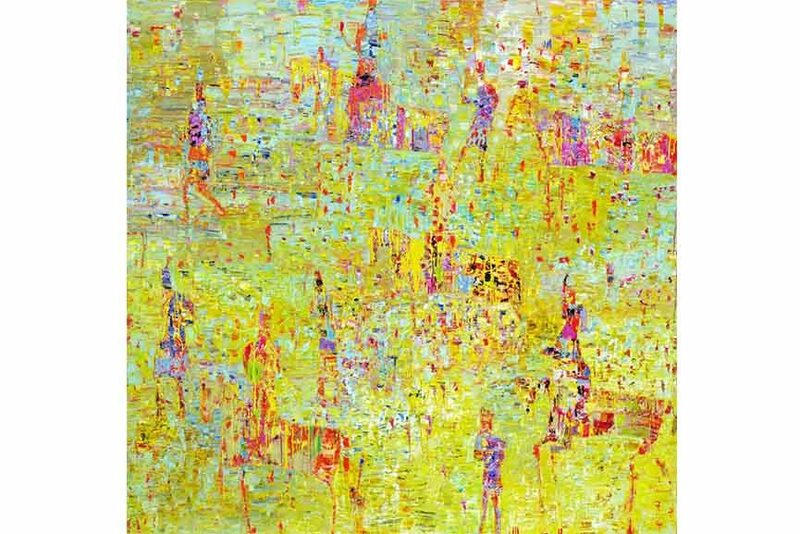 Sophia Contemporary Gallery will show Reza Derakshani’s works in an inaugural exhibition titled The Breeze at Dawn from March 9th until April 23rd, 2016 in London’s exclusive Mayfair area, with the private view on March 8th from 6 to 9pm. There will be a fully illustrated catalog for The Breeze at Dawn, with the preface written by the former Exhibition Secretary of the Royal Academy of Arts, Norman Rosenthal. 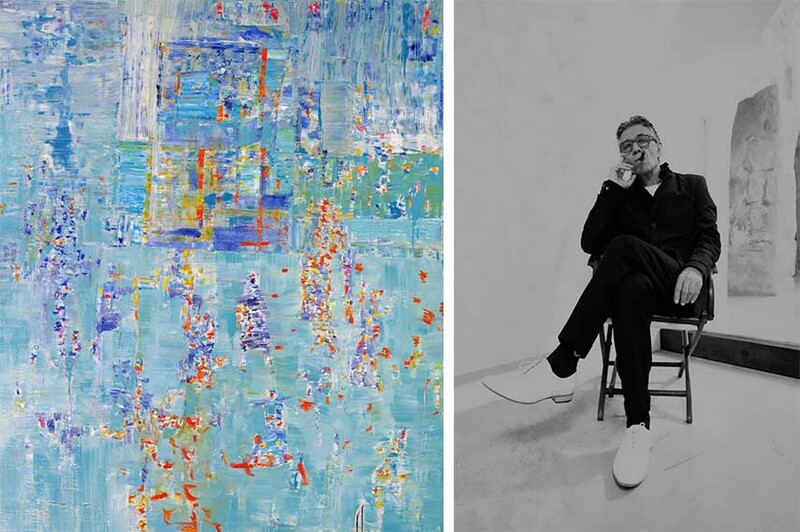 Featured images: Reza Derakshani – Hunting the Night, 2015, oil on canvas / Reza Derakshani – Wings and Waves!, 2016, oil on canvas/ Reza Derakshani – Hunting the Ecstasy, 2015, oil on canvas/ Reza Derakshani – Hunting the Sunshine, 2015, oil on canvas. All images courtesy of the artist and Sophia Contemporary Gallery. 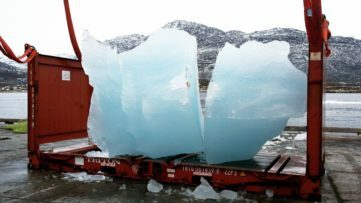 Olafur Eliasson to Bring a Large Ice Watch Installation to London!